When your water heating system needs service, postponing the problem can be an extremely frustrating, hazardous, and expensive error. When your water heater troubles arise don't hesitate to call us and schedule your appointment. Our expertly trained technicians can help you pinpoint the correct installation or repair. Good Time Home Services is your premier Plumbing Services company in Atlanta GA, serving Norcross, Dunwoody, Roswell, Lawrenceville, Winder, Alpharetta GA & more! Call us today. From drain cleaning to toilet clogs, water heaters to new installations, our experienced Atlanta plumbers can do it all – on your schedule. 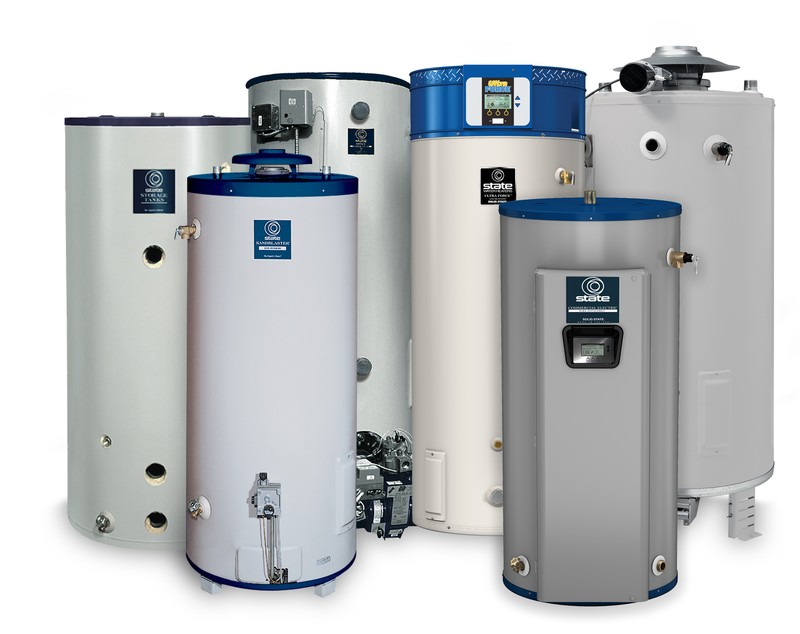 We do Water Heater Repair, Installation and Replacement. Homeowners trust us for all of their installation, repair and replacement needs including: sewers and drains, faucets, sinks, toilets, showers & tubs, waterlines, pipework, disposers, dishwashers, water heaters and septic tanks, Faucets. 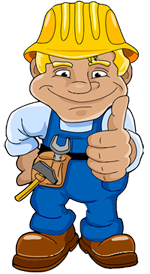 When you need HVAC repair, heating and air, plumbing or electrical systems, call us and we will be there quickly.